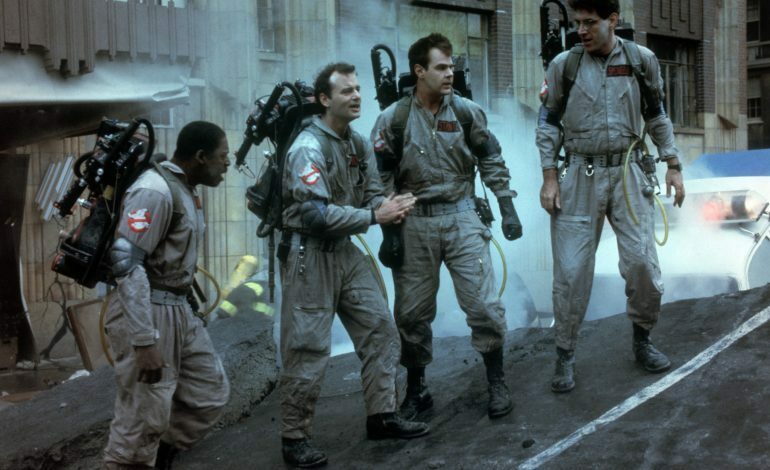 Jason Reitman, director of Juno, Up in the Air, Thank You For Smoking and most recently The Front Runner, is slated to direct a reboot to the 1984 classic, Ghostbusters, according to Entertainment Weekly. Reitman is the son of the original director of Ghostbusters, Ivan Reitman, and will be carrying on the legacy of his father. The film will not at all be associated with the 2016 reboot of the same name. 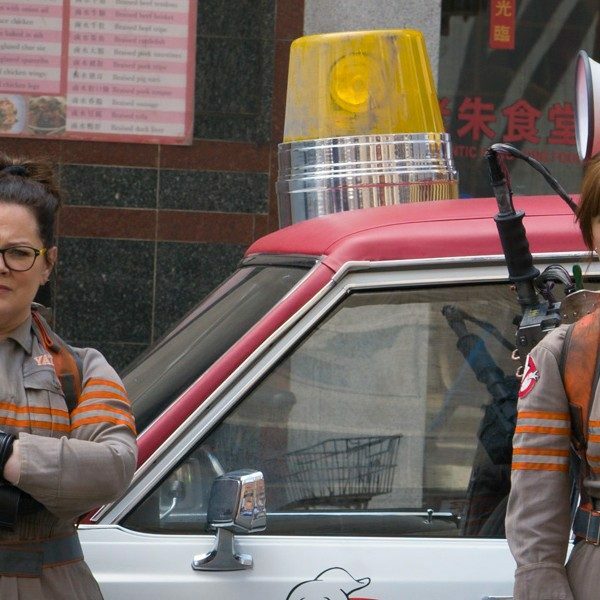 That film was directed by Paul Feig and starred Kristen Wiig, Melissa McCarthy, Kate McKinnon, Chris Hemsworth and Leslie Jones. The reboot was bombarded with negative reactions from many of the fans and met with mixed reviews from critics. The film was not able to make back its budget within the U.S. but was able to make its budget back through worldwide gross. Reitman and Gil Kenan, who directed Monster House, City of Ember and Poltergeist, have written a script together that had been kept secret until now. Production will begin this summer and is set to release in the summer of 2020. There are no details who will be starring in the film or whether the original cast will be involved in any way.